Photos by Peter Davison, Ikigai Camera. How do we know when coffee has finished roasting? One might think coffee is considered roasted when the final target temperature is reached. If a final temperature of 205 degrees C (400 degrees F) is specified as an endpoint, and the coffee reaches this temperature, it’s roasted, right? In his book The Coffee Roasters Companion, author Scott Rao argues that this is not necessarily true. As a refresher, ROR refers to the change in roast temperature over time (rising 5 degrees over 30 seconds, for example). Most coffee roasters not only monitor the roaster’s temperature, but the rate of change of that temperature inside the drum. Rao asserts that when the rate of change approaches zero, the coffee tends to pick up the taste attributes commonly referred to as baked. Thus, two identical coffees roasted to the same end temperature can taste drastically different, depending on how they were roasted. 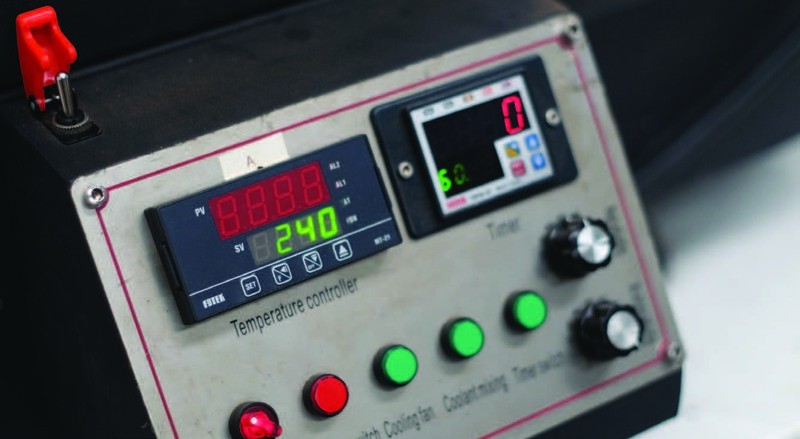 The “missile switch” at the top left corner of the roaster’s primary control panel disables the panel so the roaster can be controlled through a computer. There are some major differences in the composition of green coffee versus roasted coffee. One big difference is the greater mass of a green bean compared with that of a roasted bean, caused by water leaving the green bean during roasting. 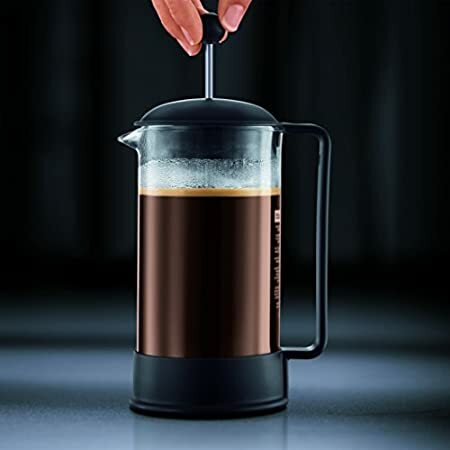 Using the example of a light roast with a 10-kilogram (22-pound) batch size, about 12.5 percent mass will be lost as water, resulting in a total decrease in weight of 1.25 kilograms (2.76 pounds). Water will account for 1 kilogram (2.2 pounds) of the mass lost. (The remaining mass loss likely can be accounted for by CO2 and other volatiles.) While there may be other factors that affect this number — such as the green coffee’s water content, the roaster, the environment and desired roast (a darker roast will tend to lose more water than a lighter roast) — these figures should serve as reasonable starting points for this discussion. If this water could be measured during the roast, the measurement could be used to predict the final mass of the coffee. This would involve measuring the properties of the exhaust gas leaving the roaster. 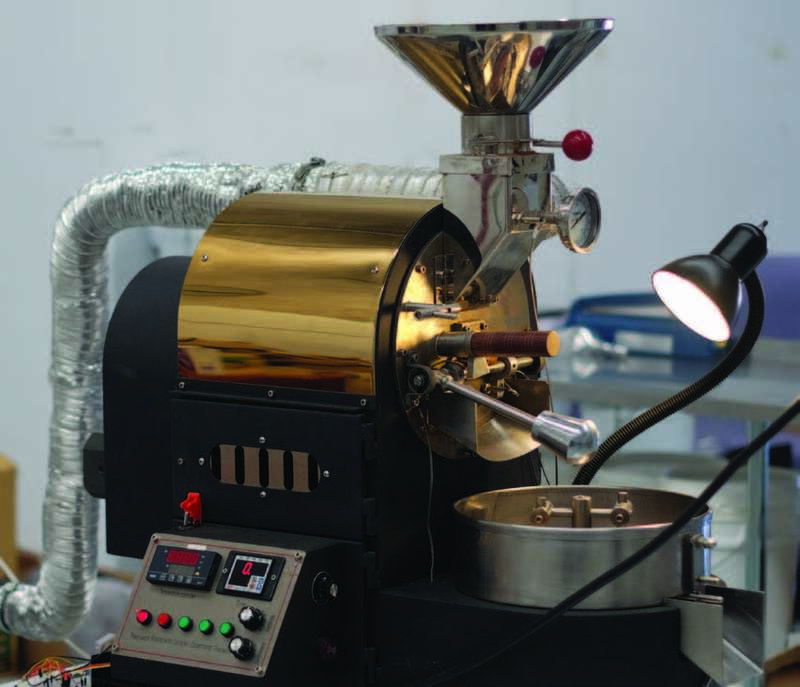 The 1-kilo roaster used during testing. Air is a mixture of several gases, mostly nitrogen, oxygen and water, with trace amounts of argon, helium and hydrogen. The amount of water in air is described as the air’s humidity. Air will be able to absorb more or less water depending on its temperature and pressure. Hot air, like that inside a coffee roaster, can evaporate liquid water into gaseous water. There is a more complicated explanation for this phenomenon, but for simplicity’s sake, consider that hotter air has a greater capacity to hold more water than cooler air. 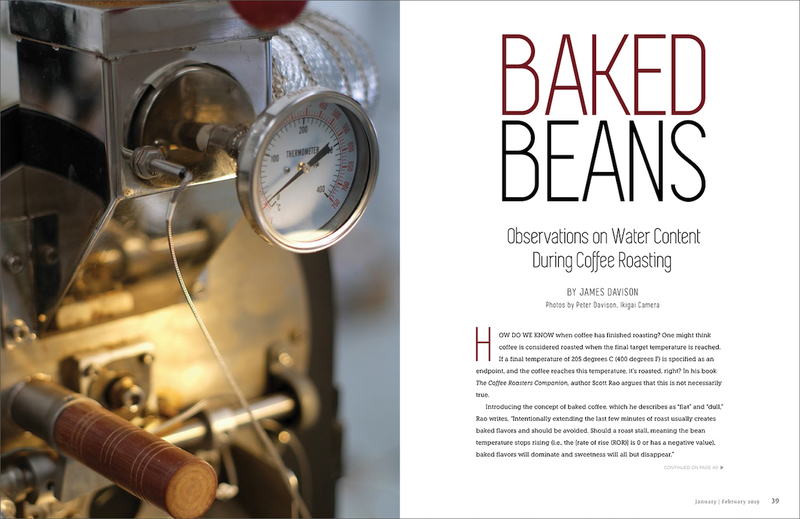 One way to measure the amount of water in the air — as detailed in an article published in the Journal of Food Engineering in 2001 titled, “A preliminary study on the feasibility of using composition of coffee roasting exhaust gas for the determination of the degree of roast” — is to collect the air from the roaster and cool it until it returns to a liquid state. But to collect all the air coming out of a coffee roaster and cool it is difficult, energy intensive and time consuming. Another way to do this is to measure the capacitance of the air. Capacitance is a measurement of how much electrical charge a substance can hold, and can be used to infer other properties, such as density. Water has high capacitance, and air with higher humidity can hold more electrical charge. This ability to hold charge can be measured by a capacitive-relative humidity probe, which can be placed in the coffee roaster’s chimney. This sensor provides a number that reflects the ratio of the amount of water in the air compared to the theoretical maximum the air could hold. The theoretical maximum can be calculated using experimental data that is relatively simple to collect. (We used formulas from The IAPWS Formulation 1995 for the Thermodynamic Properties of Ordinary Water Substance for General and Scientific Use. A free calculator is available at aqua-calc.com/calculate/humidity.) This equation can then show the amount of water in the air volume being measured, if the ratio is known and the theoretical maximum is calculated. 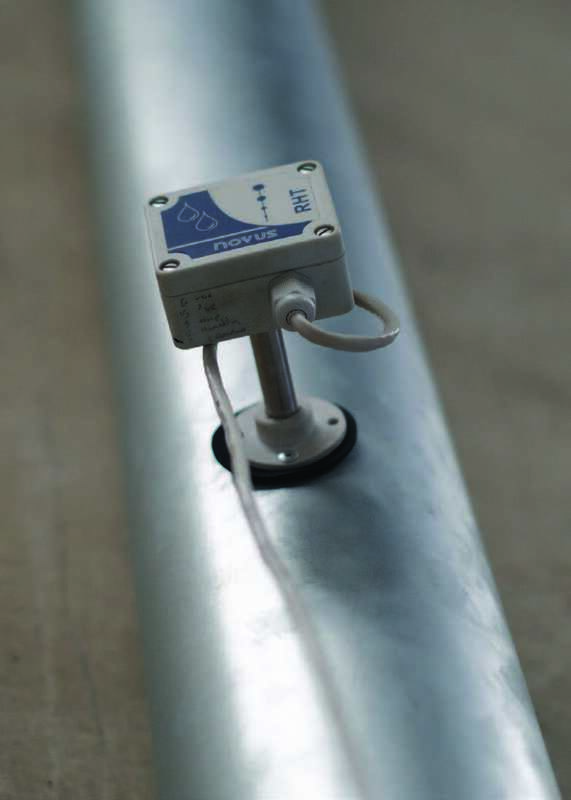 A Novus relative humidity and temperature (RHT) sensor installed directly onto the roaster’s air duct. The result of these equations gives the amount of water in the air at any given point during the roast. The total amount of water that has left the roaster will be the sum of all measurements taken during the roast. 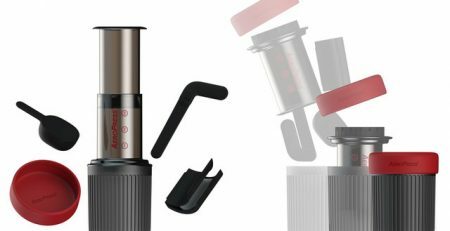 At the end of the roast, the result will be the total amount of water multiplied by the volume of air that went through the machine. If this number is divided by the amount of air that went through the machine, or the airflow rate, the total mass of water that came out of the coffee will be all that is left. The result is a method of predicting the final mass of the coffee by subtracting the measured value from the coffee’s initial mass. We hypothesized that the amount of water leaving the coffee (by mass) could be calculated by measuring the relative humidity of the exhaust gases. We attempted to test this theory using the method detailed in the following pages. James Davison is a chemical engineer from Melbourne, Australia, with a passion for exceptional coffee. He is the owner and founder of Williamstown Roasters. Davison won two silver medals and one bronze at the Australian International Coffee Awards. He developed his own specialty roasting software that logs information from the roaster and controls the process. 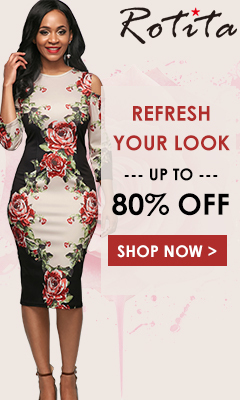 Davison has worked in the food manufacturing industry making chocolate, in the hydrocarbon industry, and as an engineering consultant and designer. 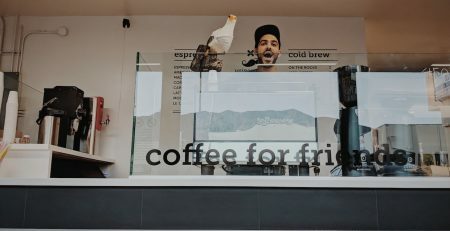 He now combines his knowledge of and experience in engineering with his passion for coffee. He takes a precise, scientific approach with meticulous care in search of the best possible coffee.